One of the primary new functions of iOS 6 is the new and redesigned 3D Maps application, which will no longer depend on data coming from Google. The brand new 3D Maps iPhone app additionally features turn-by-turn navigation. For those who own older iDevices such as the iPhone 4, iPhone 3GS, iPod touch 4g, you will be able to possess the new 3D Maps app. Apple launched 3D maps limited to A5 and A5X devices, leaving an impressive number of iPhone customers out of this incredible function. However, users having an iPhone 4, 3GS or iPod touch 4G can easily enable 3D-maps and turn-by-turn directions on iOS 6 Firmware. Follow this step by step — relatively easy guide to enable 3D maps and turn-by-turn directions on your device. Note: 3D maps can be installed only on your Jailbroken iPhone 4, 3GS, and the iPod touch 4G. You need iOS 6 beta installed on your device to start this guide. Step 1: If your device isn’t Jailbroken, you need to jailbreak your iPhone 4, iPhone 3GS iPod touch using Redsn0w 0.9.13dev1. Step 2: Now you need to install Cydia. Step 3: Go to Cydia and install iFile. Step 4: Now install this 3D Maps Enabler package. Step 5: Kill the Maps application, and open it again. You are done. 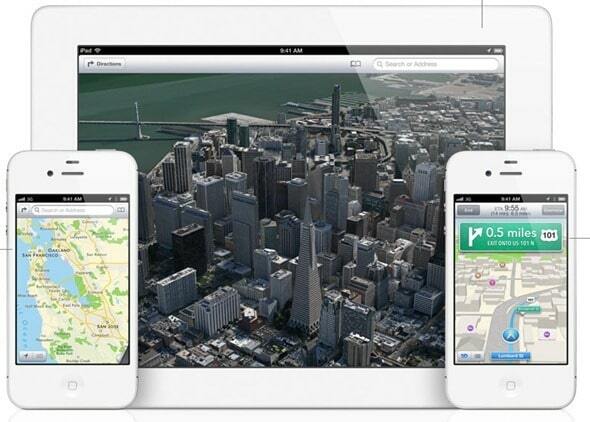 Have you successfully installed 3D maps on your jailbroken iPhone 4, 3GS or iPod touch yet?